Home / Automobiles / Honda WR-V Chennai On-road price & Drawbacks! 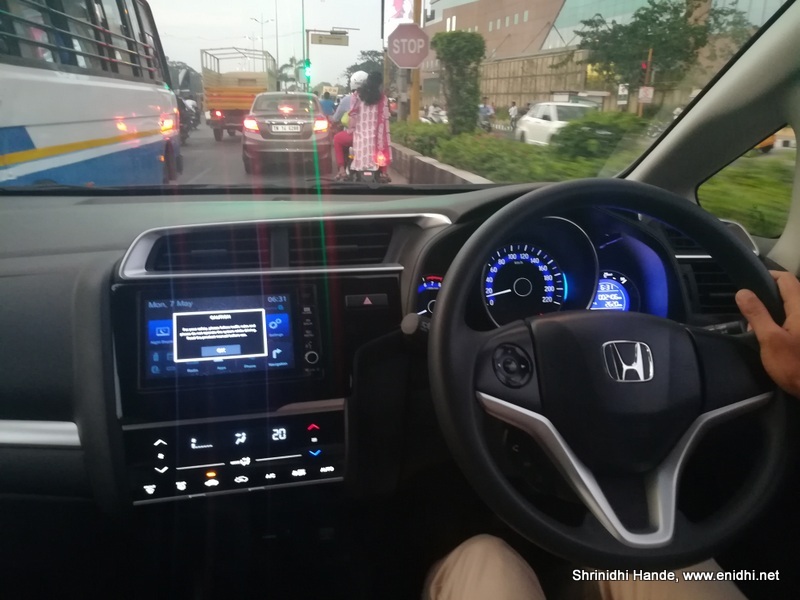 I accompanied a colleague who wanted to test drive Honda WR-V. This post shares some of our findings about the car, its onroad price, missing features and so on. What’s great about Honda WR-V? 3. Temperature absorbing windshield. 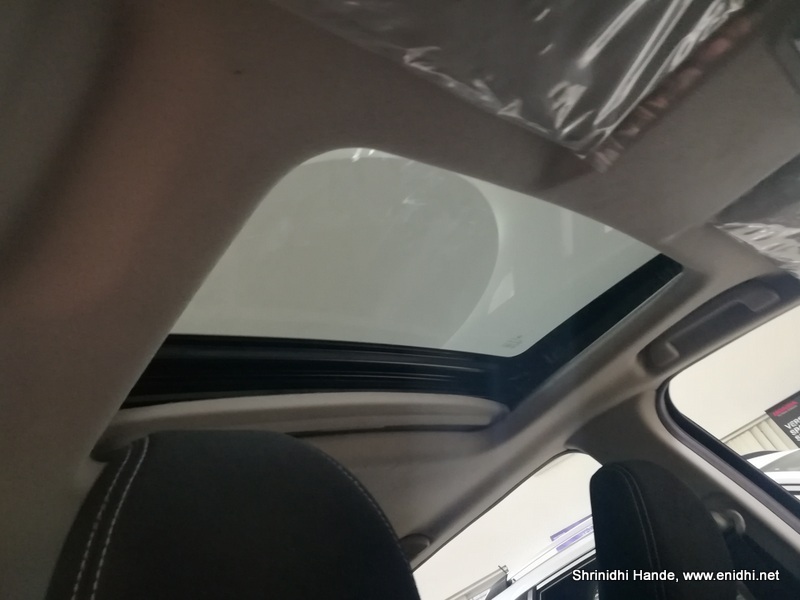 The windshield in Honda WR-V is expected to absorb some of the heat and keep the interior few degrees cooler. Compared to what competition offers, below drawbacks one should keep in mind while considering Honda WRV. It has been an year since WR-V hit the roads. The features given in this car were planned in 2016-17 time, so it feels bit outdated compared to more recent cars- cars launched/updated in 2017-18. Hopefully Honda will soon give it some upgrades to catch up with competition (Honda has been traditionally slow in that aspect though). In its present form it didn't WOW! us. 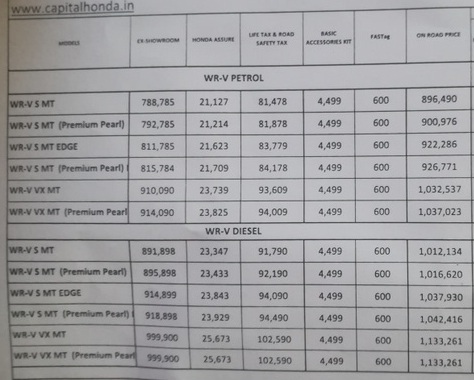 Refer below table for Honda WR-V’s on road price in Chennai- starts at 9 lakhs and goes till 11.4 for top end diesel. There’re additional 35-40k worth optional extras- extended warranty, roadside assistance, MyHonda device, bumper to bumper insurance, natural calamity premium etc. We were told for an additional premium, called return to invoice (Rs 1500-2000 extra), in case of car damage due to natural calamities (like floods) owners stand to get full price of the car (ex-showroom price). This is valid only for first year. (Regular insurance gives you only IDV or insurance declared value, which will be usually 80-90% of ex-showroom price in first year and then keeps dropping as depreciation increases. 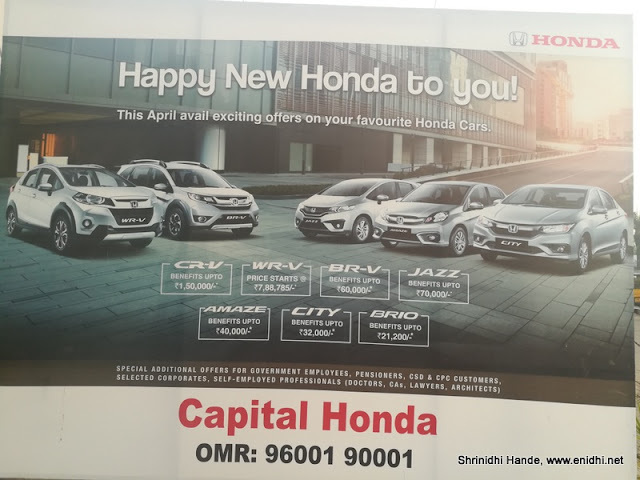 So now there’re 3 kinds of insurance one can spend their money on- regular one (22 to 26k per year), bumper to bumper or nil depreciation (6.7 to 8.4k extra) and natural calamity supplement (Called as “Return to Invoice” in Honda’s term). In my opinion bumper to bumper should cover natural calamities at zero depreciation- but I guess car dealers n insurance companies are finding new ways to make money. 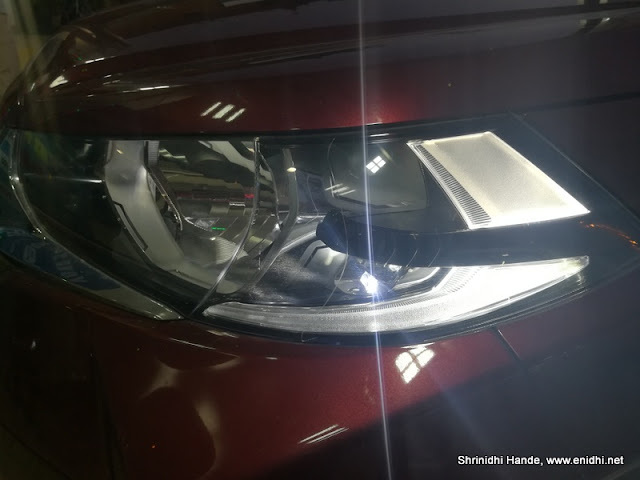 We were offered a dealer discount of Rs 5000 and a corporate discount that ranges between Rs 1500-4000 depending on company.We didn't have any intention of buying immediately so we didn't bargain much. The price difference between a litre of Petrol vs a litre of Diesel has now narrowed down to about 7 rupees, compared to Rs 20-25 it was several years ago. So buying a diesel is not very likely to give you huge savings in running costs. Unless you’ve planned extensive usage, it might make sense to settle for petrol. Petrol variant is about 1 lakh cheaper than diesel, you will also save a bit on maintenance, insurance premium etc every year, which might make up for the little extra you’ll be spending on fuel bill. How is Honda WR-V different from Honda BR-V, CR-V? WR-V is a 5 seater compact SUV. BR-V is a 7 seater, built to replace the failed Mobilio, CR-V is a full size 4x4 SUV. 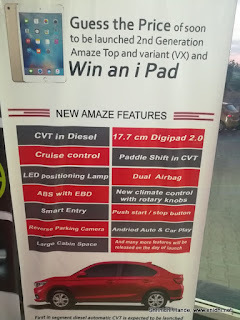 Saw a display of various features of soon to be launched new Honda Amaze. Usually dealers won’t talk about yet to be launched cars, as they need to clear old stock of existing cars. 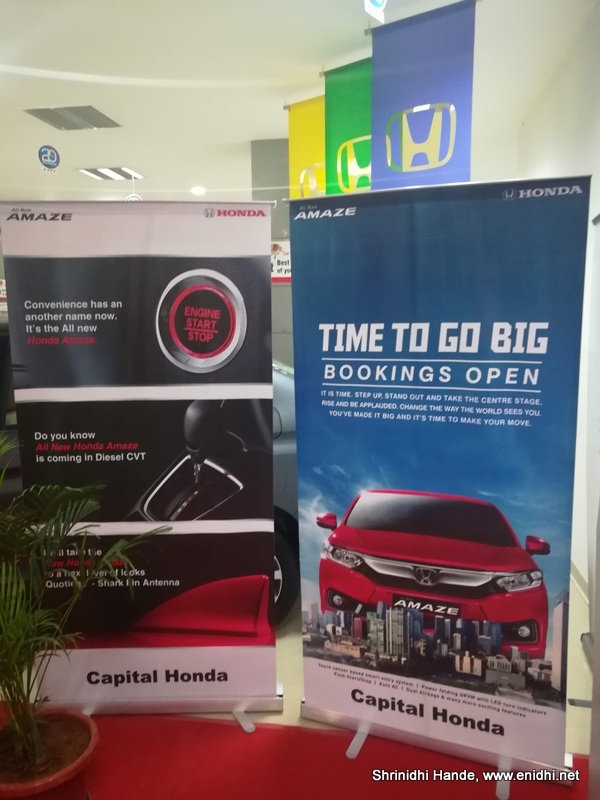 May be capital Honda have already cleared their current stock of Amaze and waiting for new ones. 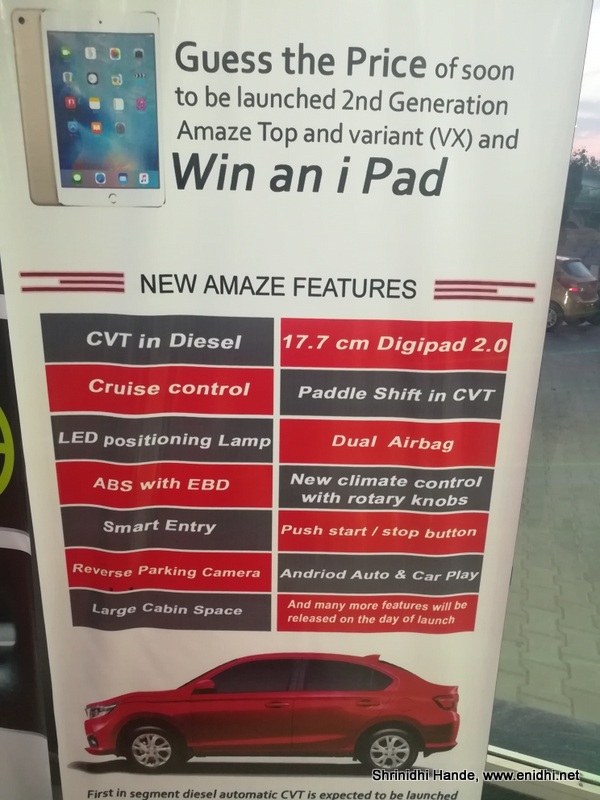 There was also a contest to correctly guess the price of Amaze n win some goodies. Ecosport and Vitara Brezza are available on the fleet of various self-drive rental companies- you can book them for a day or two and get good feel of the car. Unfortunately WR-V isn’t available like that. You’re confined to what’s possible in a showroom test drive. 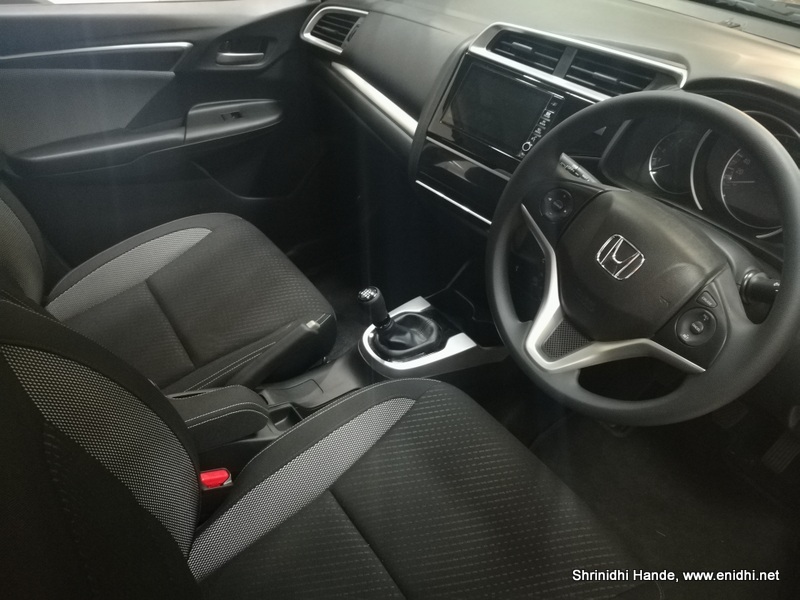 In our short drive it didn’t wow us due to its various shortfalls listed above, but Honda carries a premium image in India- those looking for Honda Badge, impressed by sunroof can go for it.